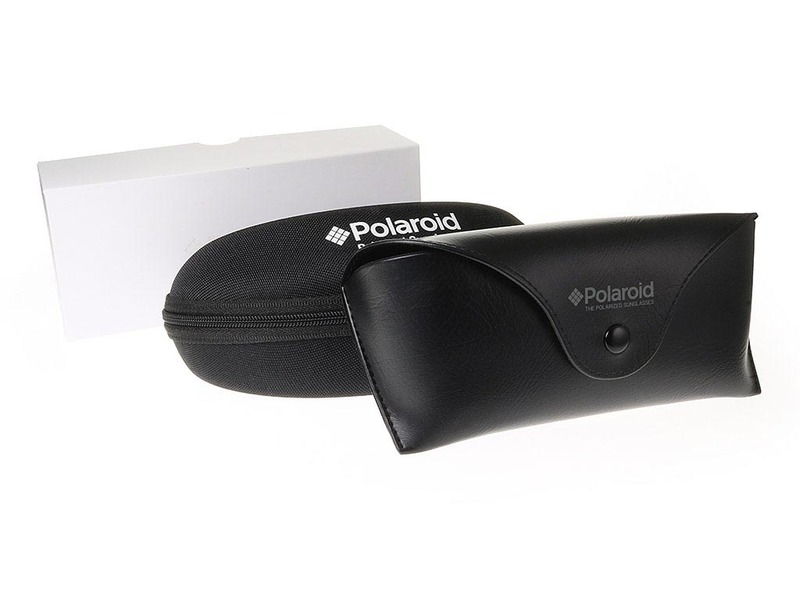 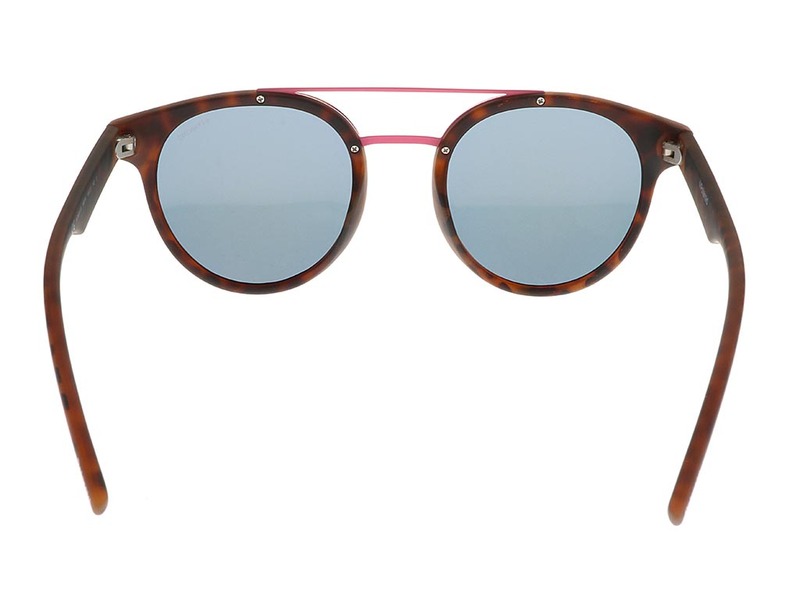 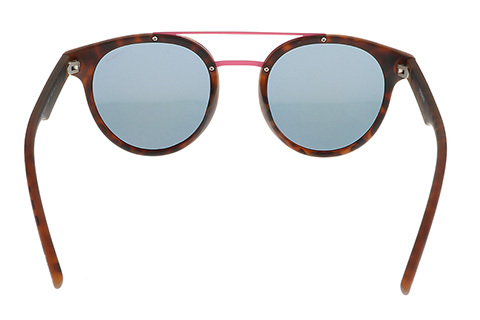 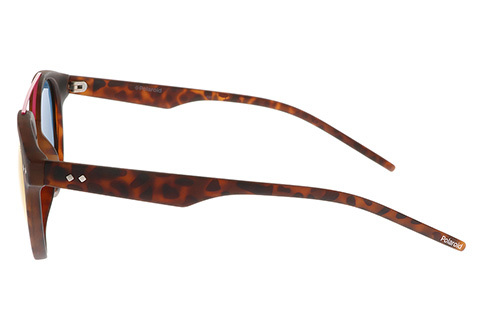 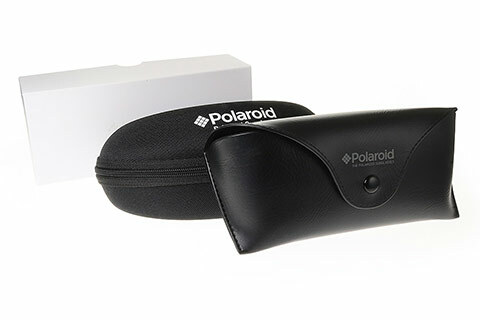 Add flare to your outfit and rock these vintage style Polaroid PLD 6031/S sunglasses, designed for both men and women. 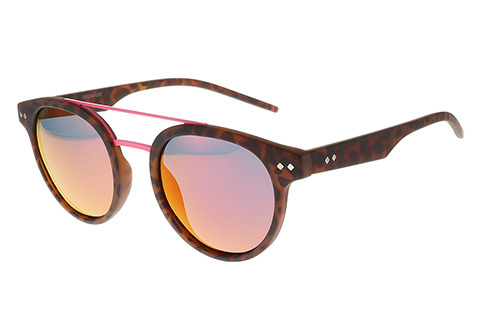 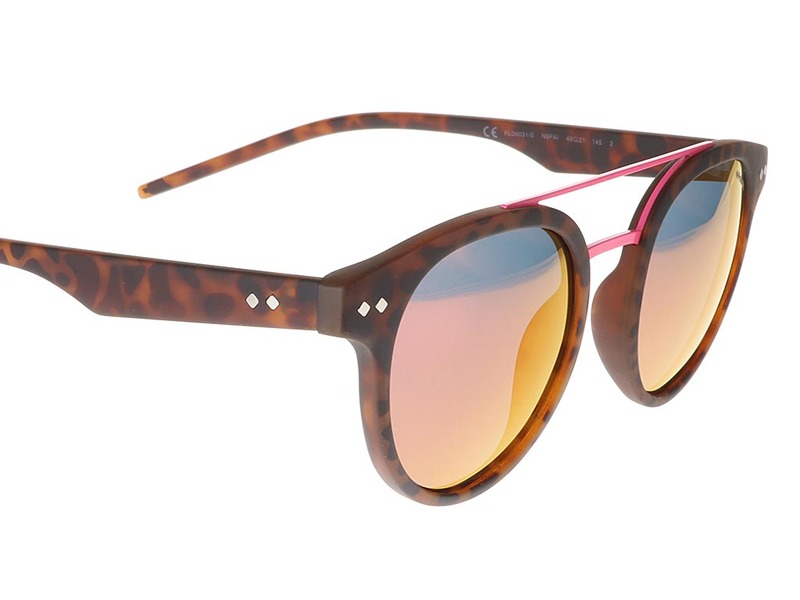 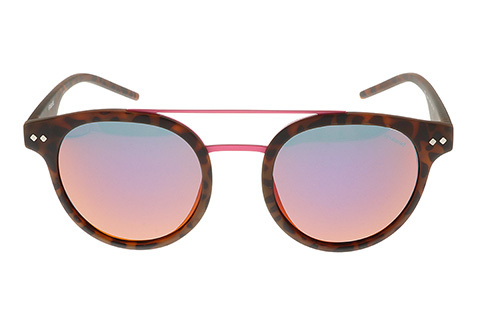 The round silhouette features a strong top bar in a vibrant neon pink metal, joining onto havana print acetate rims to complete this unique design. 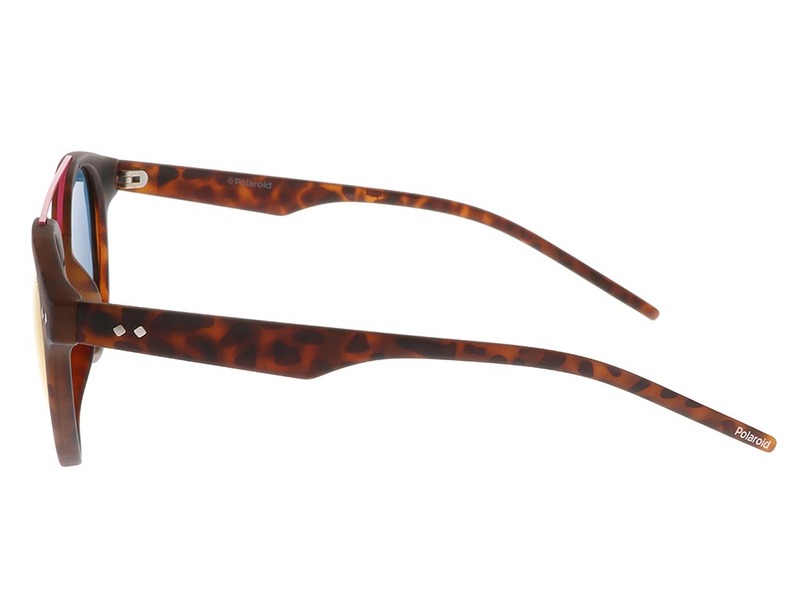 The PLD 6031/S are detailed with a silver diamond print at the frames and temples for a glamorous touch to these Polaroid sunglasses. 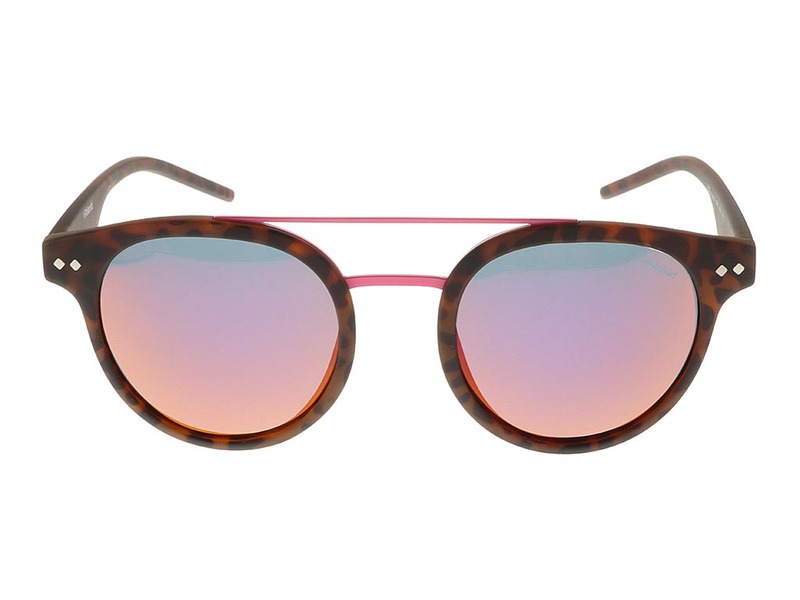 To finish, the trendy pink lenses are polarised, offering full protection against any glares or harmful rays, for ultimate clarity. 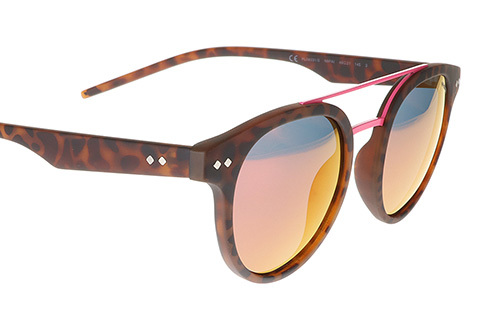 Buy designer sunglasses cheaper than the high street and other online retailers when you shop at FeelGoodContacts.com.